How will you ensure that your wishes are carried out after you’re gone? Have you thought about who will manage your affairs if you become incapacitated? Having a few simple documents in place can give you peace of mind and reduce the likelihood of increased costs for your loved ones to handle your affairs. 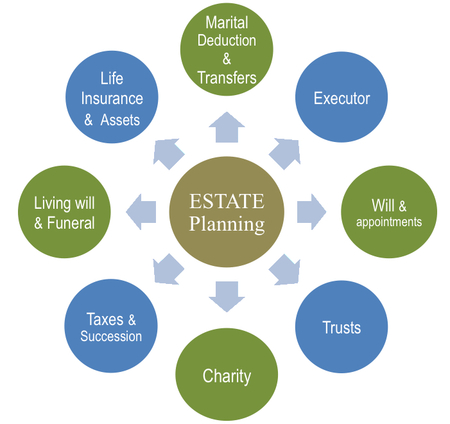 As you read about living trusts and other estate planning strategies on the Internet, please note that what applies in Washington is somewhat different from other states. Steinacker Law PLLC can help point you in the right direction to ensure that you have an estate plan that meets your needs without being overly complex (or expensive). Call us to discuss your situation in a free phone consultation. Click HERE to visit our FAQs on Estate Planning.